The jug is graduated every 25ml (1 fl.oz) with the measurements in metric and imperial. 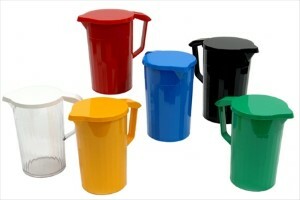 Polycarbonate jug lids for 1.1 Litre jugs. 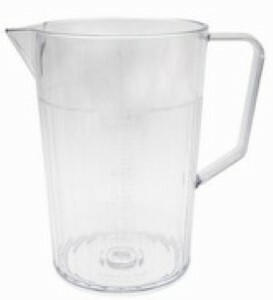 Virtually unbreakable polycarbonate 1.1 litre jug. 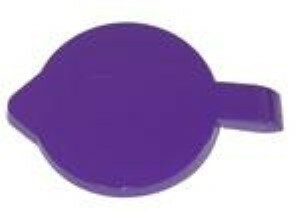 Available in yellow, blue, green, red, black, translucent red and clear.